We provide Educational ERP Service for integrating external and internal information across the education institutions.The Company provides interactive and comprehensive services based on cloud services that link and empower all stakeholders i.e. management, parents, teachers, students to interact with one another and seek relevant reports. 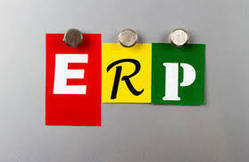 OpenERP is an open-source ERP platform that offers the most attractive base cost for an ERP Product – Zero. The cost you will incur is in terms of customization and modules that are additional to the base modules. This brings the overall cost of implementation down to a fraction of what proprietary software like SAP incurs. 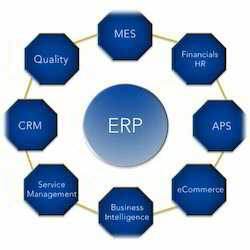 SmartCollege is a comprehensive integrated ERP software to automate all functions of a college/educational institute. Take control of your organization’s most cost-intensive corporate functions, such as enterprise asset management, project. Our firm is rendering Educational ERP Service. This service is rendered in dissimilar form at nominal prices.